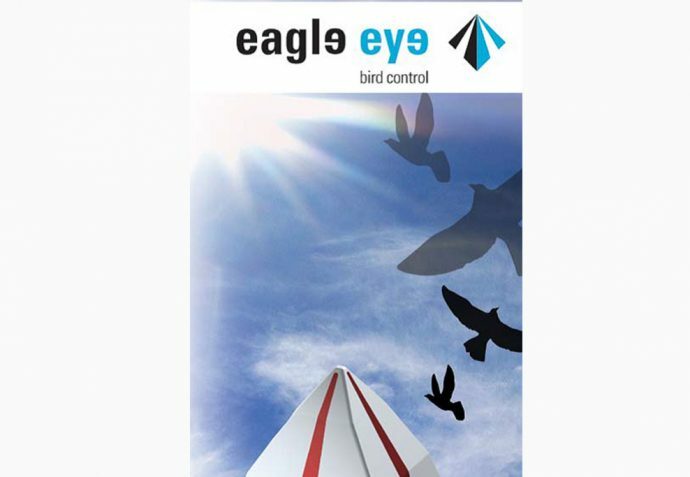 At ‘A Class Bird Control’ we have an extensive range of solutions for all pest bird species. All management and staff undertake ongoing training on the latest techniques and products available, which means only the best possible products and solutions for you the customer. 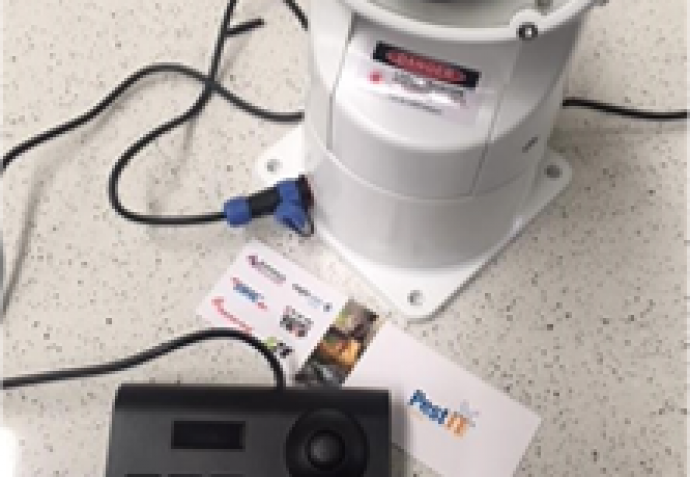 All solutions are customized for every client’s needs, guaranteeing a long term solution to your bird pest problems. 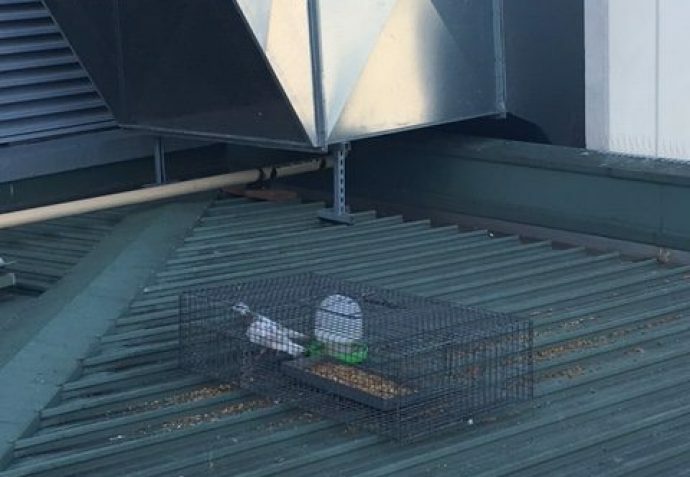 At A Class Bird Control, we understand how harmful bird infestations can be to your business’ profitability and have developed our Bird Control services to assist business owners and managers throughout Victoria in resolving their pest bird problems. Roosting birds not only litter your property with debris and droppings but attract other pests and insects as well. 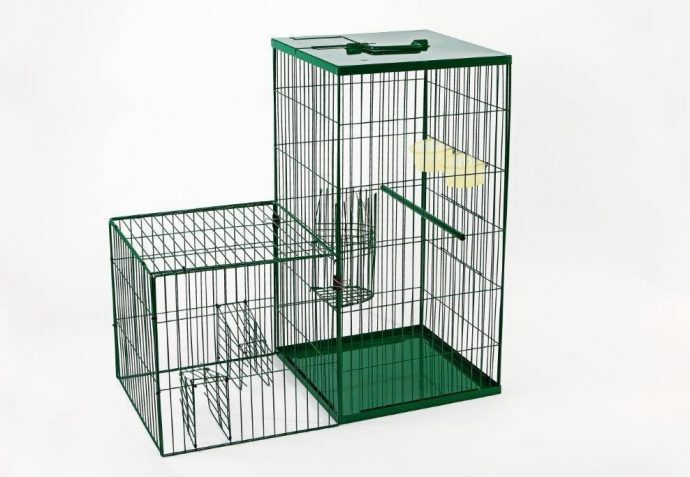 The most effective way to prevent bird damage is to deter them from landing on your property in the first place. 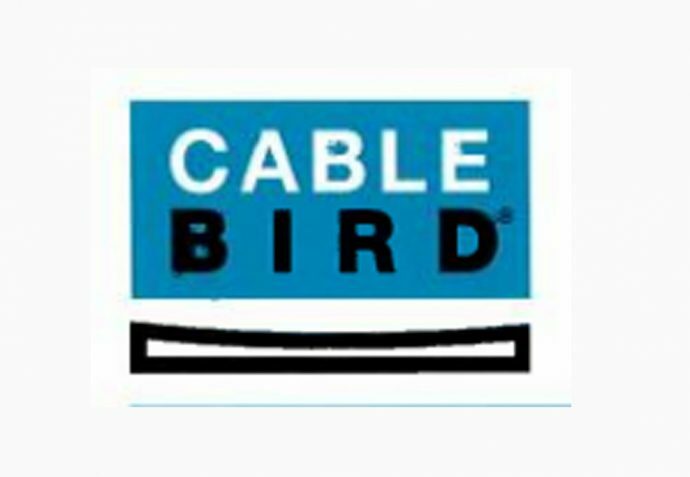 The dual action of Cable Bird prevents pigeons from roosting on building ledges. 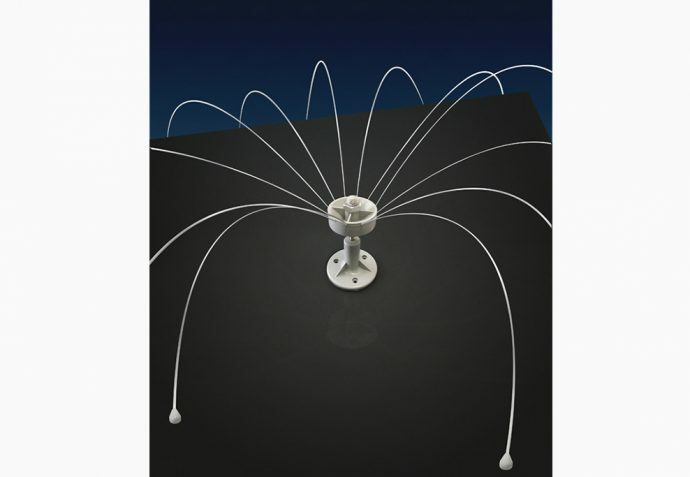 When the bird attempts to land, the rod rotates and vibrates with a spring effect. The vibration of the rod prevents the bird from settling. 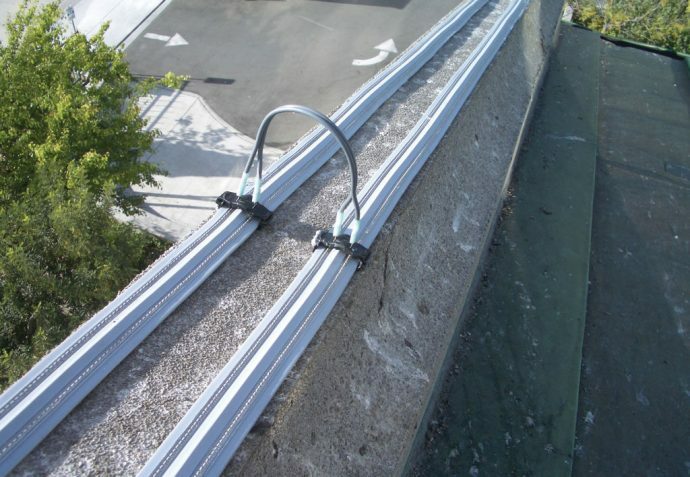 Finally, someone got it right; a low profile electrified track that conforms to any architectural configuration. 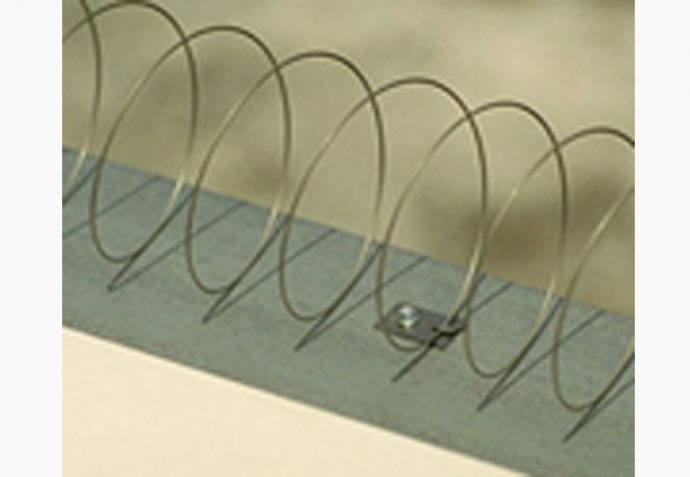 Flex-Track curves up and down, and side to side; and the stainless steel strapping gladly follows the PVC base without wrinkling. 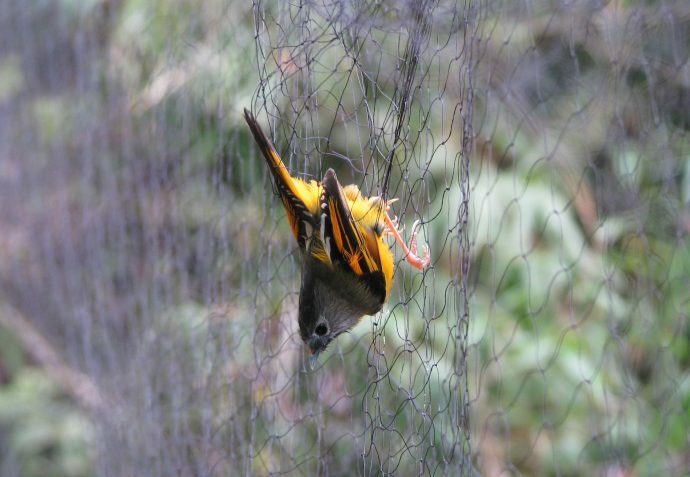 Bird trapping is available for all pest birds, from pigeons to starlings, Indian mynas and sparrows. 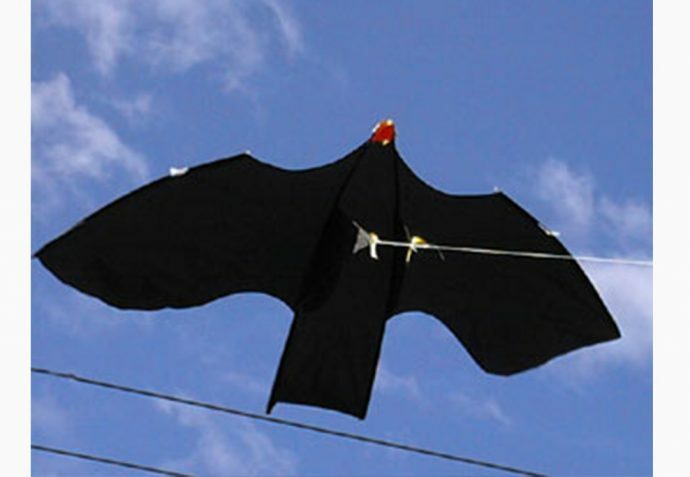 All trapping is accomplished on the tops of buildings, in areas easily seen by the birds but out of public view. result of years of study and research and is highly effective and selective. 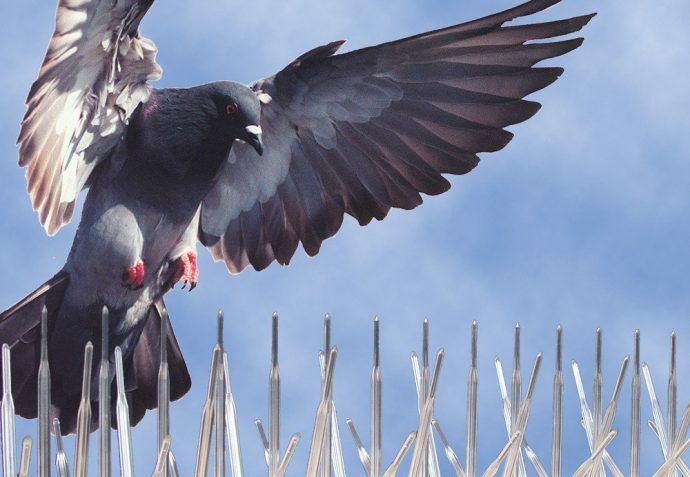 As most bird control experts know, there are ledges where heavy pressure (nesting birds) demands an exclusion system, and netting may be visually unacceptable. 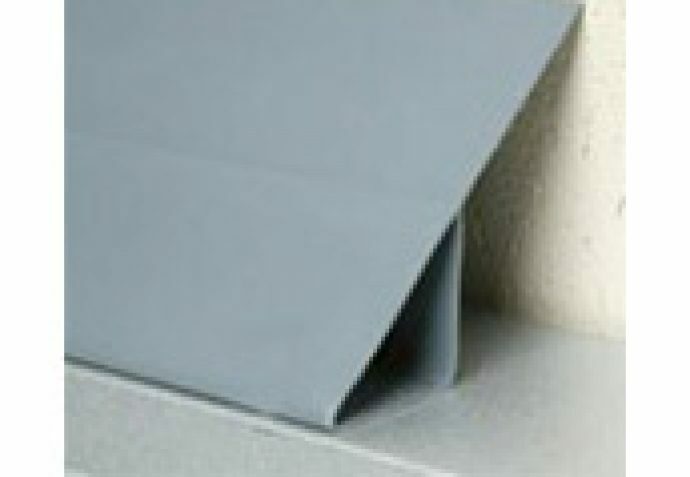 BirdSlide completely protects the ledge against all bird species; they simply can t get a grip and slide right off the ledge. 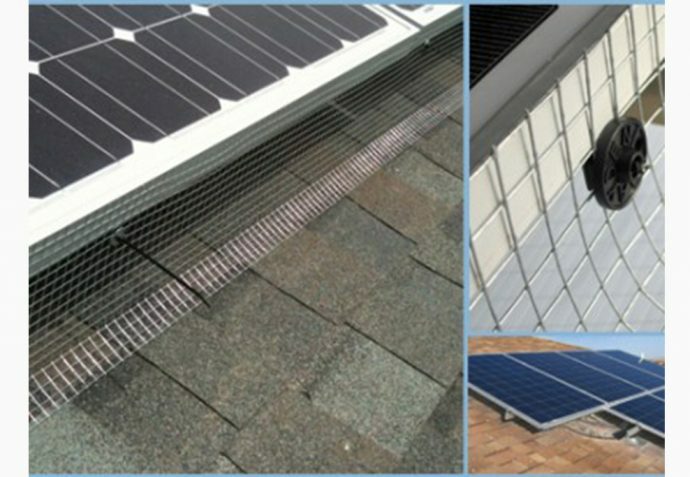 Solar panels are being installed on commercial and residential roofs across Australia at an ever-increasing rate. 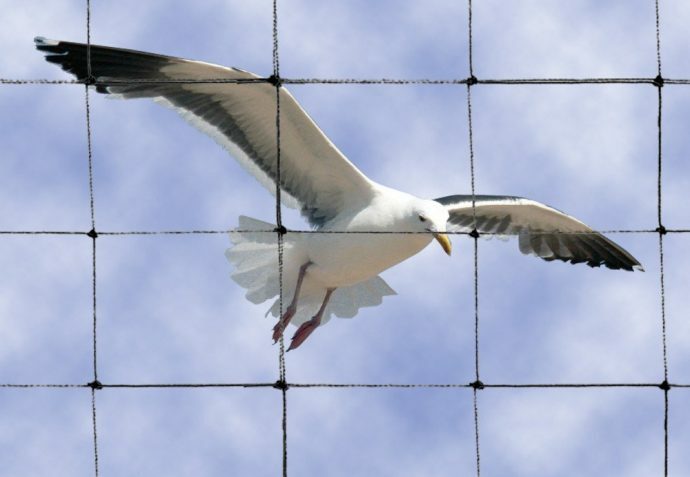 These arrays provide perfect harborage for birds, and homeowners are desperate for a solution. The Eagle Eye™ is the new prototype developed over a period of time and has gone through thorough tests in all areas during this time. We can now with confidence market and support it.